If you have made too many attempts to unlock your phone, or have forgotten the code, there are several methods for being able to use the device again. However there’s a significant chance that the device will have to be reset completely. 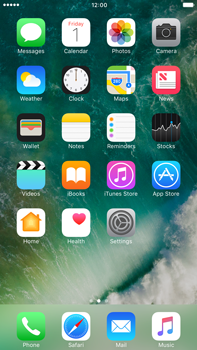 Turn your Apple iPhone 6 Plus off, reboot it and check whether the problem has been solved.